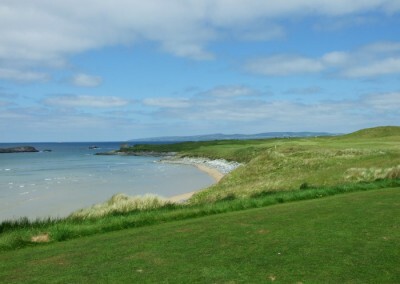 Welcome to our Ireland Golf Vacations Gallery. 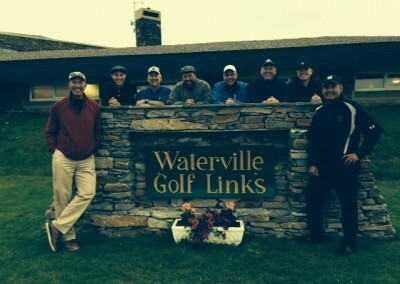 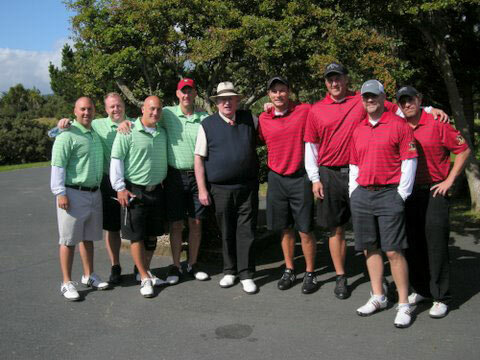 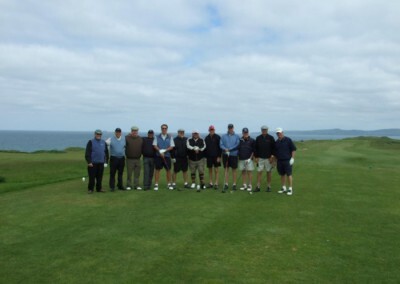 Because we offer a professional service, many of our happy customers have included photographs of their Golfing Tours. 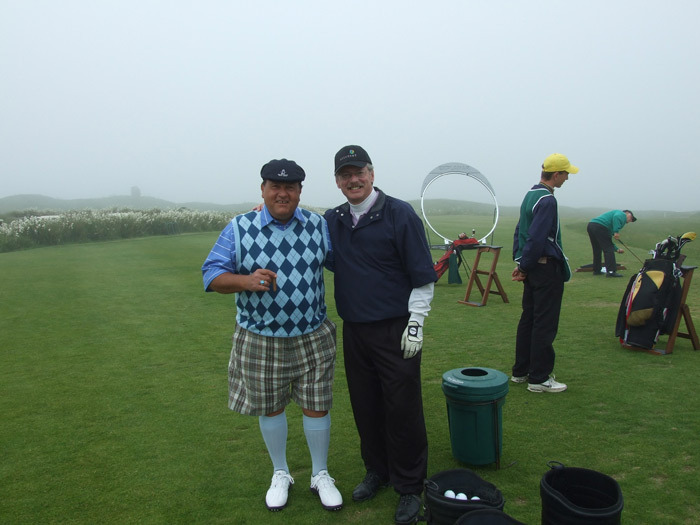 Therefore, we can all enjoy them! 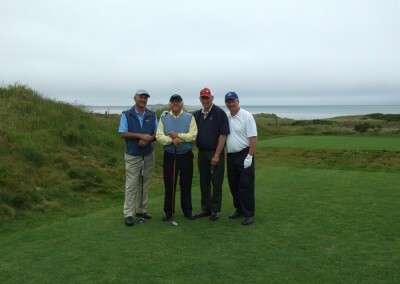 Of course, in my opinion, the Gallery page does not only show the people who played golf. 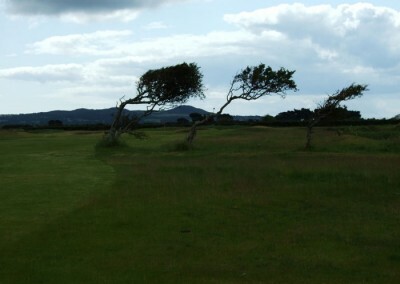 It also shows the stunning areas in which golf was played. 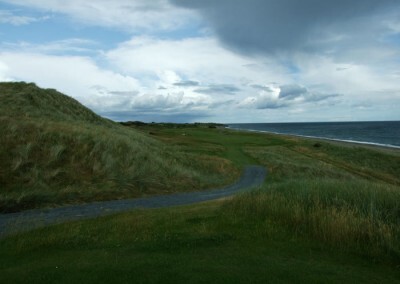 Also, in my opinion, you may well find yourself charmed by some of the photos to be viewed. 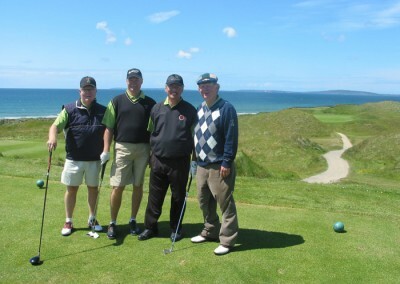 Subsequently, this is a great place to start your Ireland Golf Vacations. 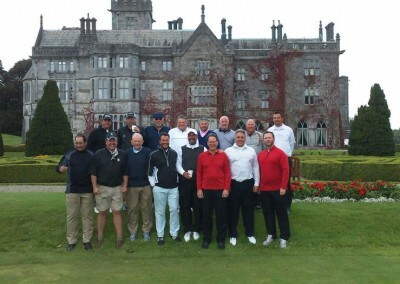 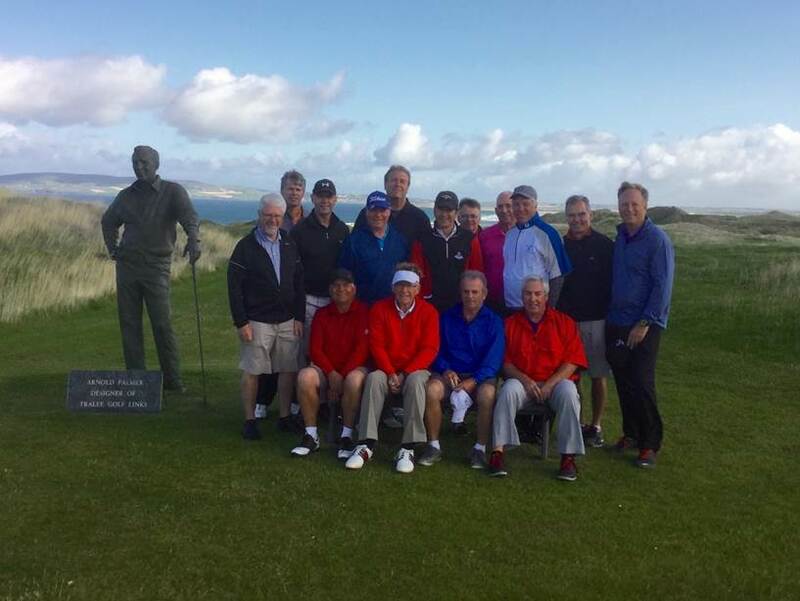 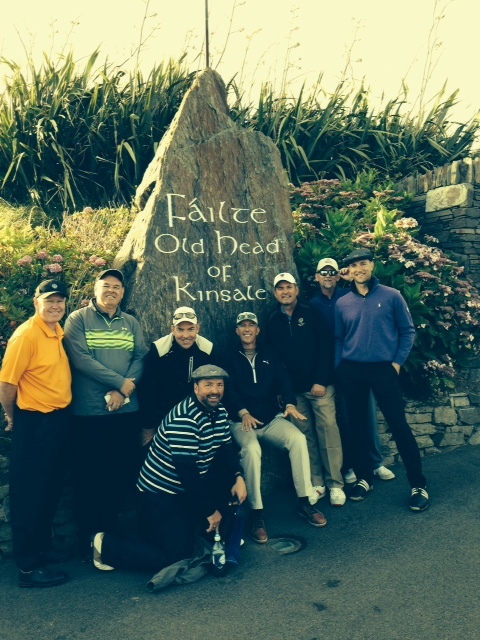 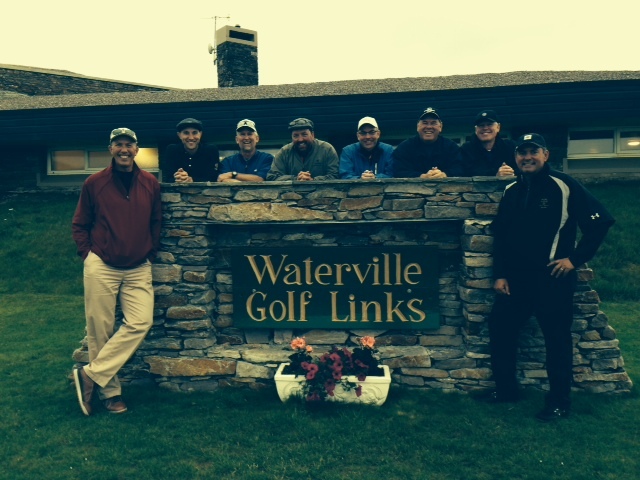 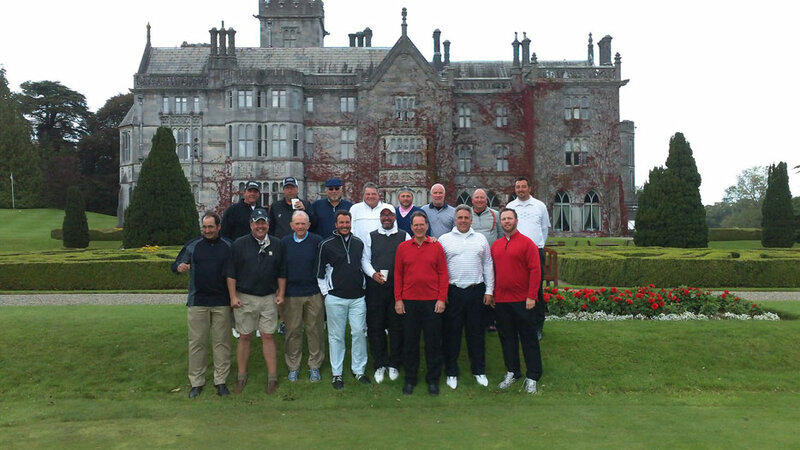 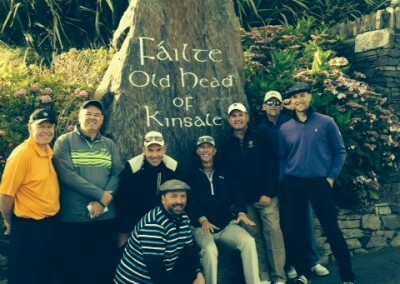 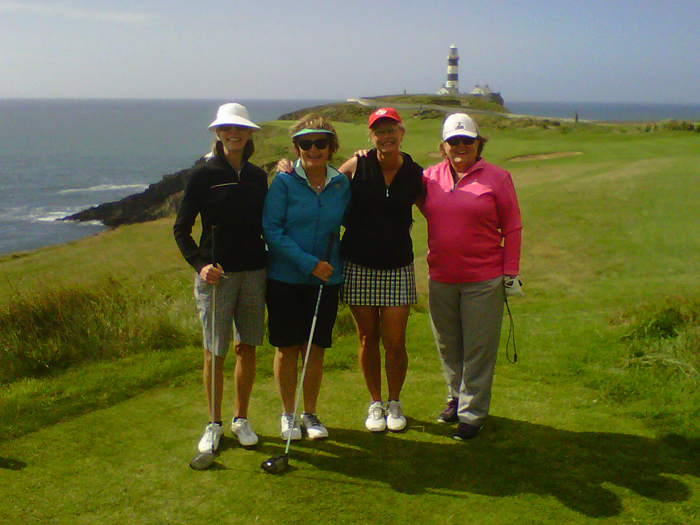 Take a look at patrons who have already enjoyed Ireland Golf Tours with us. 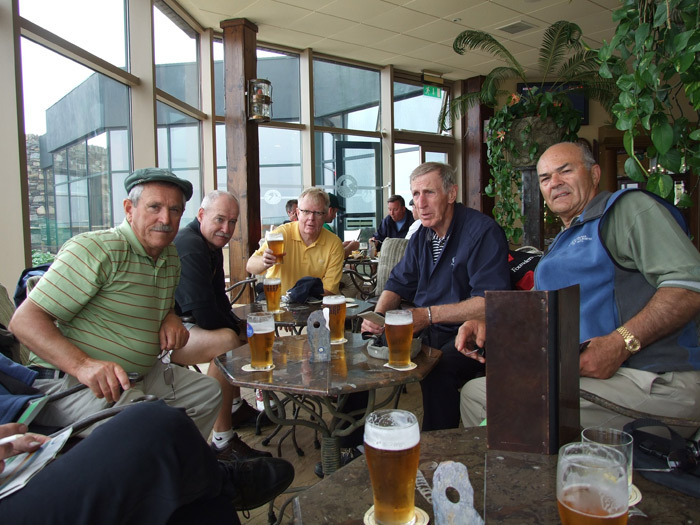 There are many Ireland Golf patrons who have posted to this site. In addition, many more have also posted to Facebook. 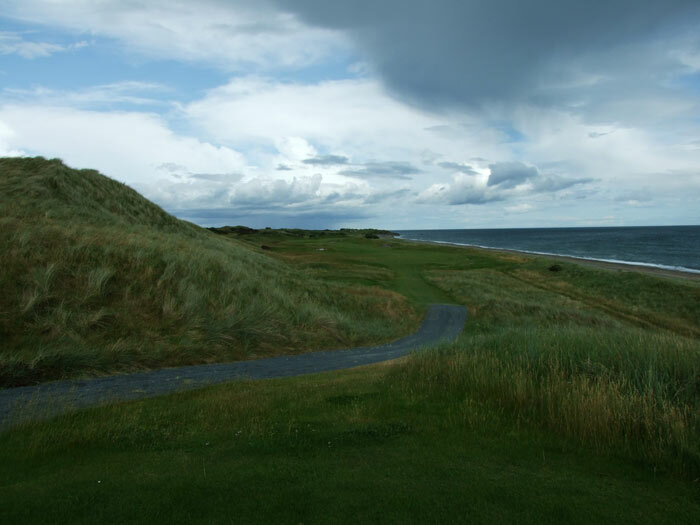 We are delighted that so many customers have posted on our site. 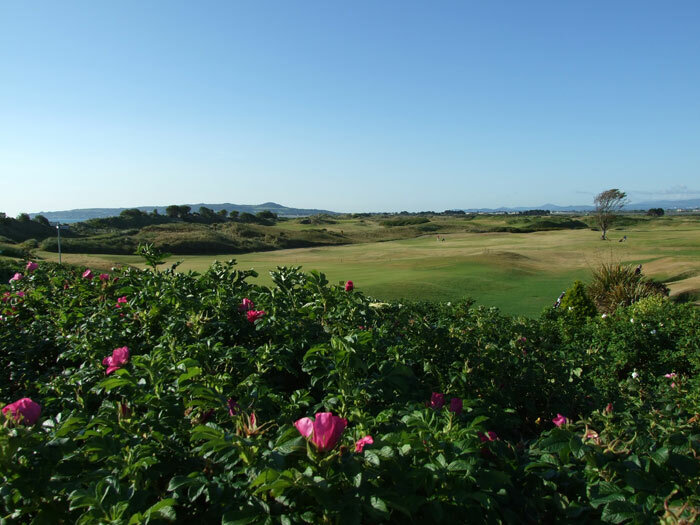 Our site is updated often. 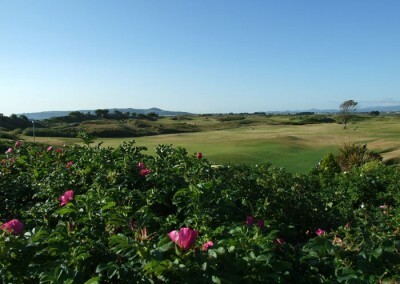 Therefore, we also have more images to come – so stay posted! 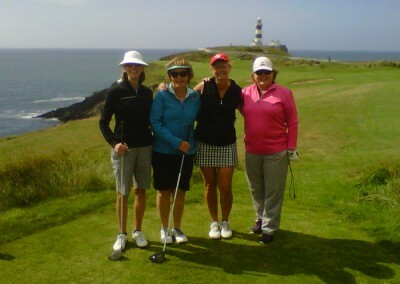 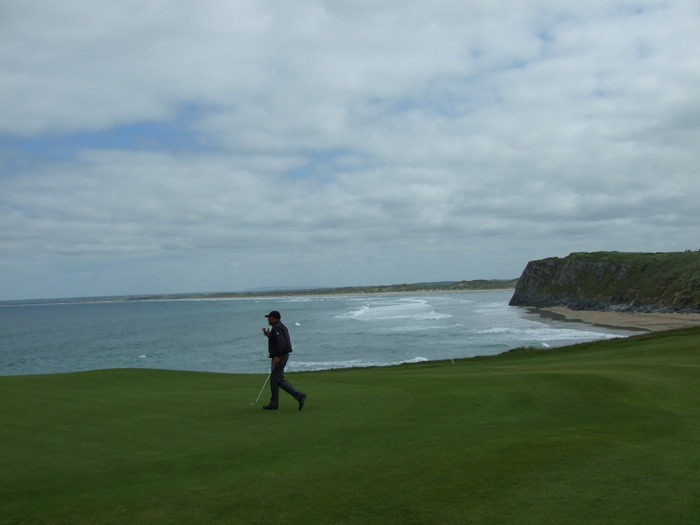 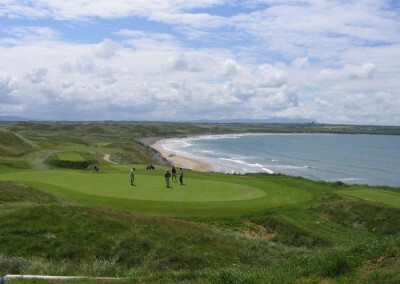 The Ireland Golf Vacation Gallery page is therefore a great place to start your Irish Golf Tour. 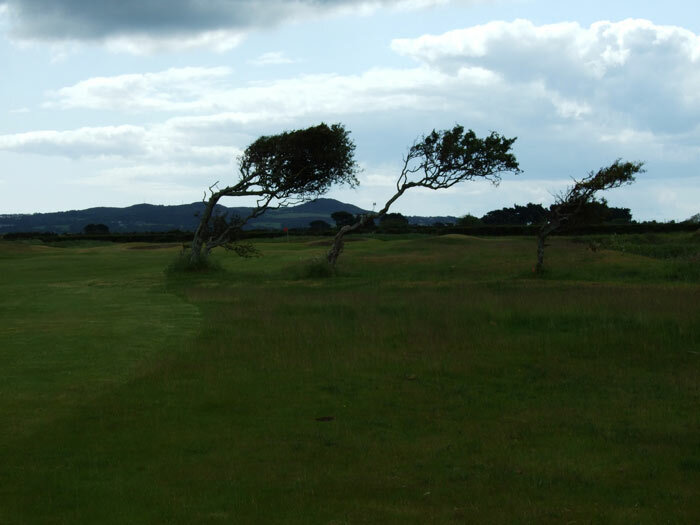 Maybe you should contact us or fill in a form. 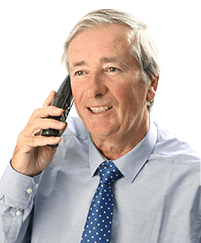 This is so we can let you know what we can do for you. 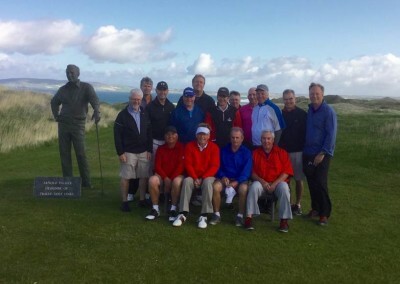 Perhaps, as a result, one day you, too, could find your photos on the Ireland Golf Vacations Gallery page, And all your friends can subsequently enjoy what we can see! 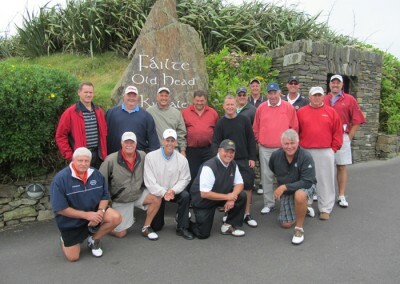 Group Parties can be also be seen at a number of Irish Golf Courses. 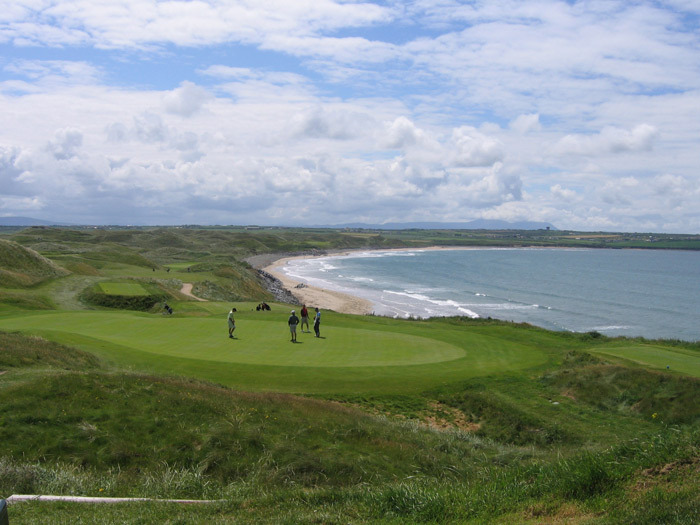 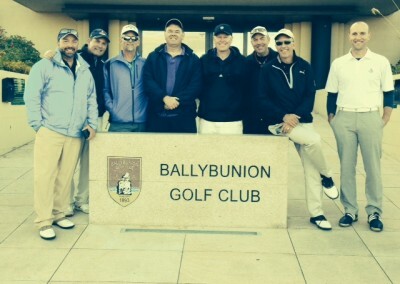 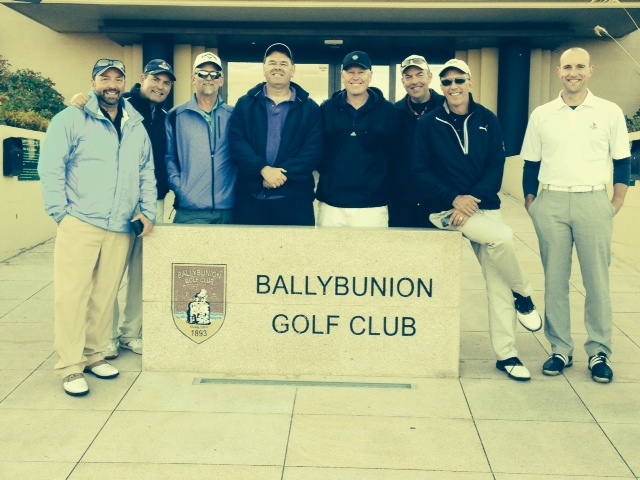 Ballybunion is in Kerry, as is Waterville and are two famous courses. 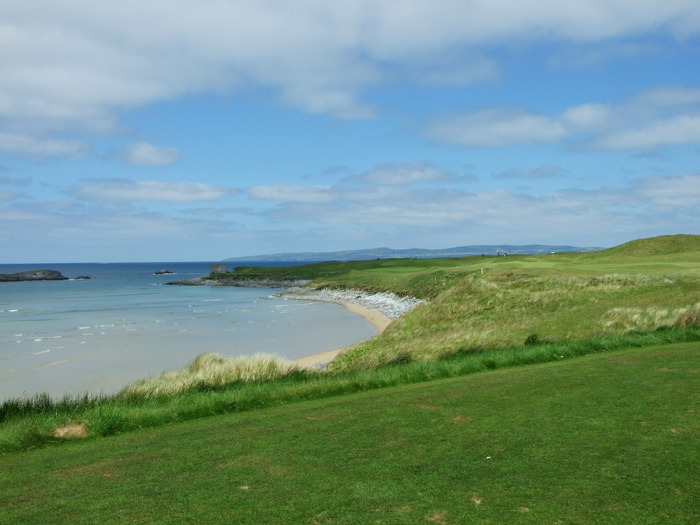 In addition, the Old Head of Kinsale and the Tralee Golf Club are also featured. 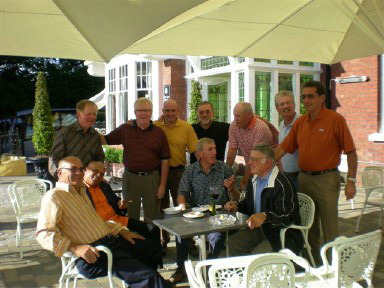 We love to meet groups from the US as well as further afield. 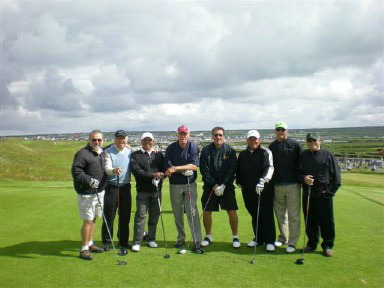 Also, one of our specialties is group bookings. 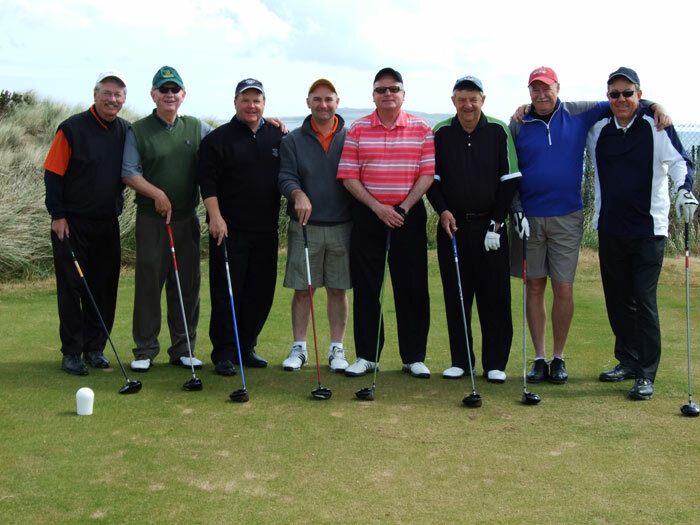 In other words, we would love to meet you all! 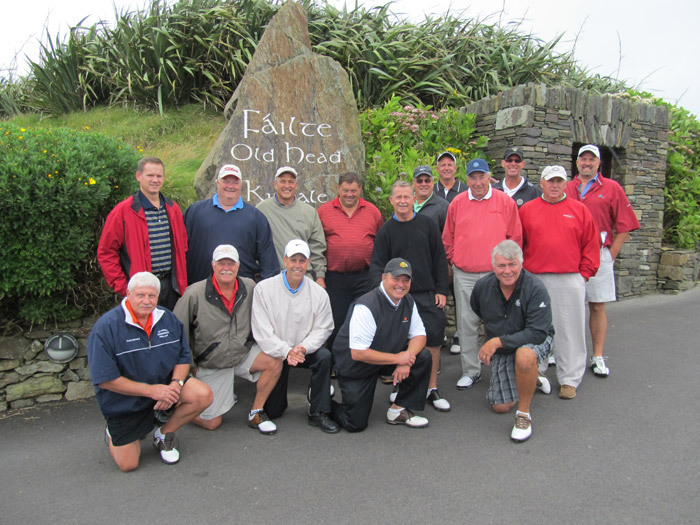 As a result of our knowledge, we are adept at serving multiple customers. 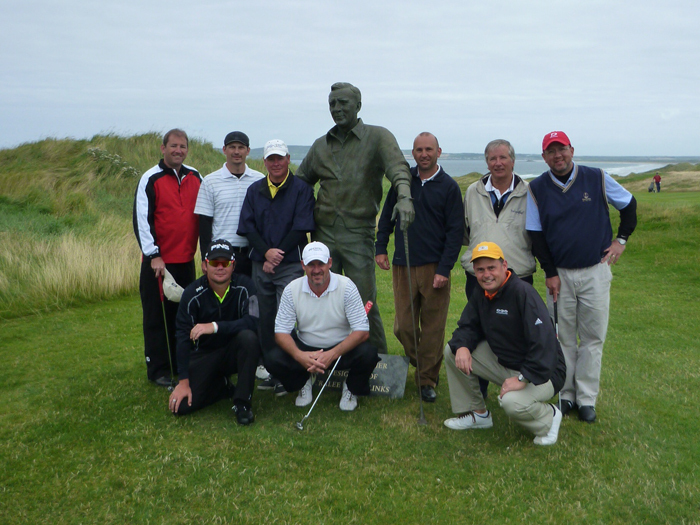 Therefore, we suggest that we are the best business for your Ireland Golf Vacation needs. 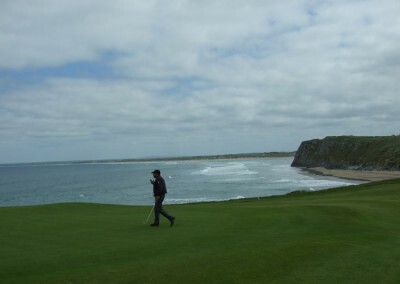 Further to this, we have a passion for Golf ourselves. 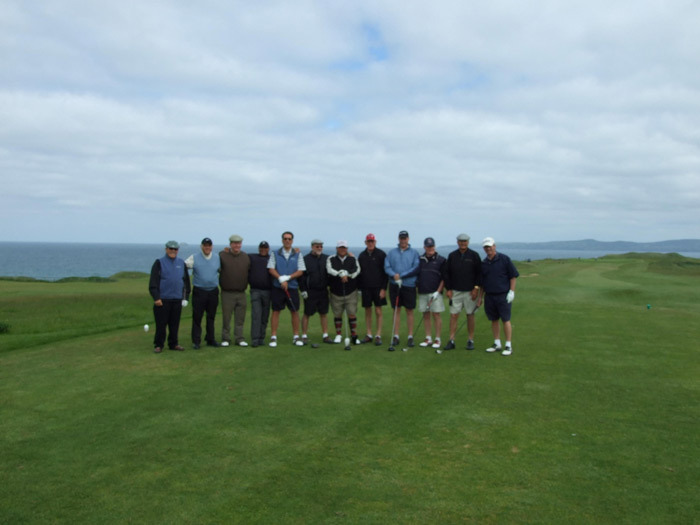 Moreover, we have played Golf abroad in the same way you have. 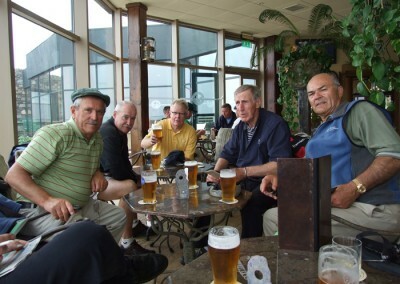 So we also know how to treat international Golfers properly. 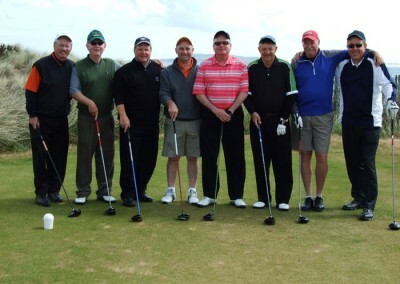 As a result of our passion and experience, we feel we know how to serve you best.